A solo show by emerging self-taught artist Ameya Joshi, iUndo presents works in photography and painting. 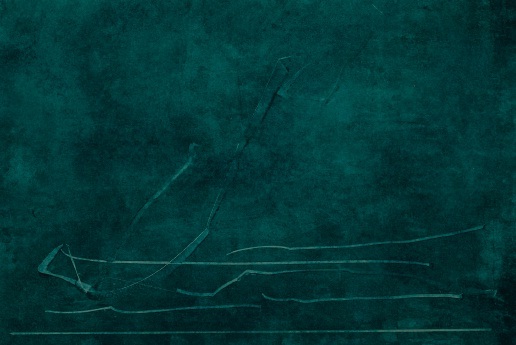 Playing with light, colour, and shadows, Joshi creates simple and clean images that are abstract in nature. As artist Prabhakar Kolte says, the artist is a “a photographer who paints and a painter who photographs”. iUndo is on display at Taj Art Gallery (Taj Mahal Palace Hotel, Apollo Bandar, Colaba), Mumbai from November 29 to December 2. In 2013, Bangladesh’s Rana Plaza building collapsed, leading to 71 workers being buried by debris. 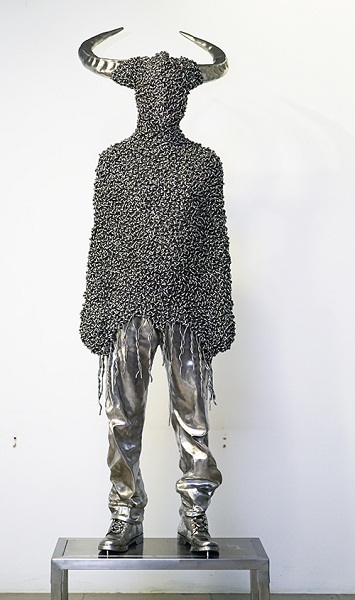 Artist Mahbubur Rahman’s latest work, Sounds From Nowhere, that focuses on his work in various media which includes painting, photography, sculpture as well as performances, presents a work that is a response to that horrific incident, among other works that comment on contemporary issues. 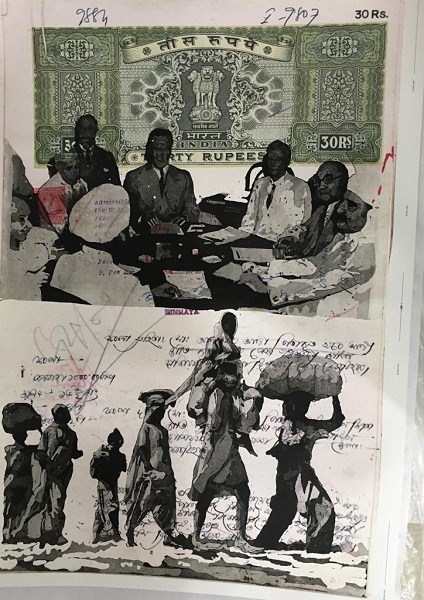 A poignant show, Rahman’s latest exhibition showcases to the viewer glimpses of the current social structure of his homeland that is yearning for growth. Sounds From Nowhere is on display at Bikaner House (Pandara Rd, Pandara Flats, India Gate), New Delhi from November 29 to December 8. We know Mumbai is a city of magic — from its people and locales to its food and its fanfare, everything is aspirational for migrants from all over the country. 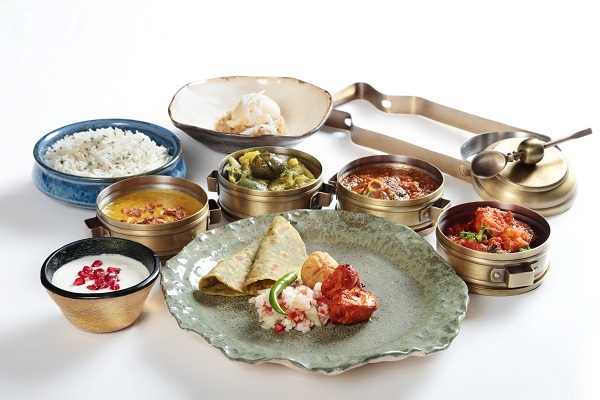 Oberoi’s Indian cuisine restaurant Ziya presents an ode to the city’s many food cultures with their new menu, Taste of Mumbai Tiffin, curated by Michelin-starred chef Vineet Bhatia. Featuring on the menu are tempting local delicacies like Koli shrimp fry of the fisher folk, Gujarati undhiyu paatra, mattar kachori made famous by the Marwaris, delectable Parsi dhandar, and even Goan Baath cake of the Christian settlers, for gourmands to savour. A platter of Mumbai’s melting pot indeed! The Taste Of Mumbai Tiffin menu is currently on offer at Ziya (The Oberoi Mumbai, Nariman Point), Mumbai. If pulaos and kababs are your thing, here’s one buffet that’ll make your mouth water. Radisson’s The Great Kabab Factory has on offer a menu that takes you from the hills of Kashmir with biryanis cooked in divine spices to the wonders of Afghanistan brought closer to home by their Afghani chef. This feast of flavours is definitely one to experience. Kashmir Se Kabul is on offer at The Great Kabab Factory (Lobby level, Radisson Blu Plaza, National Highway 8), New Delhi until December 2. Dinner buffets start at 7pm and Sunday buffets at 12.30pm and 7pm. 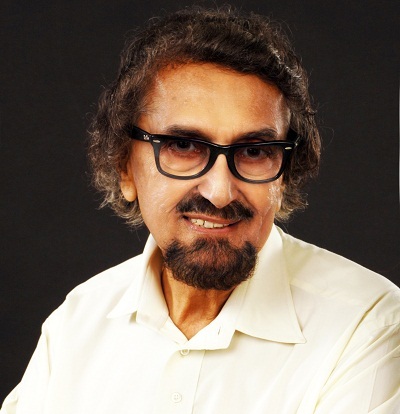 Earlier this month, India lost a great cultural maverick, the ad and theatre thespian Alyque Padamsee. As a special tribute to him, stars of the stage including Shiamak Davar, Sharon Prabhakar, Dalip Tahil, Marianne Dcruz Aiman, Delna Mody, Shahriyar Atai, and Siddharth Meghani will present performances and sharings from the late Padamsee’s favourite musicals, taking viewers on a journey of song and remembrance. In its third edition this year, the Echoes of Earth Festival brings to one stage various genres like live electronic, Indian fusion, soul, jazz, blues, ambient, reggae, rock and techno, to get you grooving. Including over 40 artistes on four stages, the two day eco-friendly festival also features workshops on music, wellness, and maintaining a green lifestyle. Echoes of Earth Music Festival is taking place at Embassy International Riding School (149/223, Next To Stone Hill International School, Tarunhunse Village), Bengaluru on December 1 and 2 from 3pm onwards.